Rent-a-car service in Bulgaria. Bargain car, jeep or minivan hire online. Explore the beautiful coastline, ancient monuments, traditional villages and vibrant cities of Bulgaria. The car rentals in Bulgaria provide a variety of models to choose from based on your requirement. Save money and time reserving a car in advance. 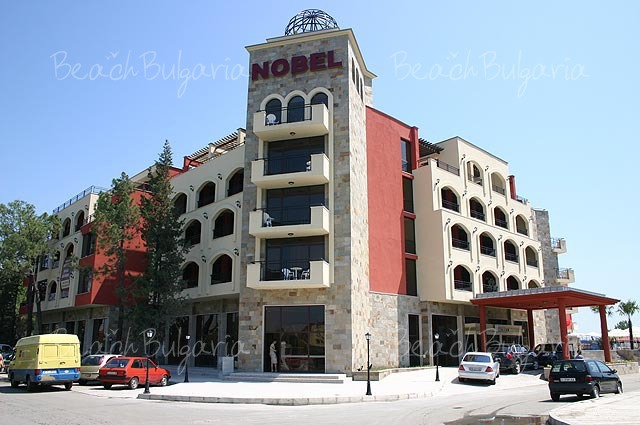 All inclusiveBest deals Nobel Hotel Sunny Beach Get free overnights - 14=10, 7=5! 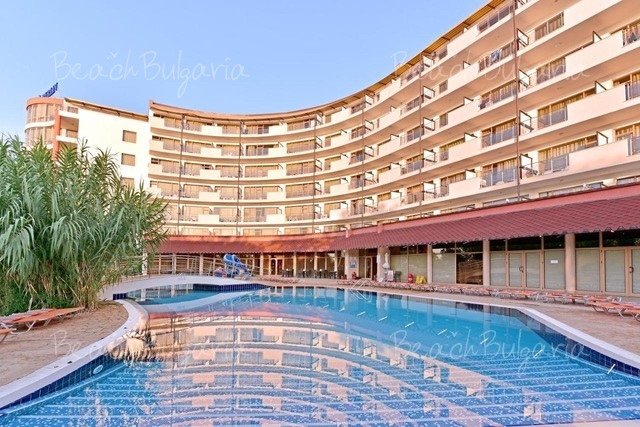 Early booking Garden of Eden Hotel Sveti Vlas - 15 % discount until 31 March 2019 & 10 % discount until 30 April 2019!